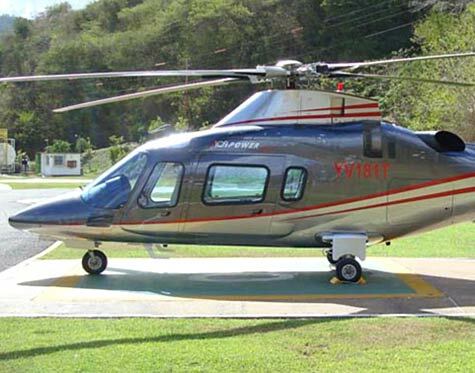 AGUSTA 109E "POWER ELITE"—READY TO FLY! 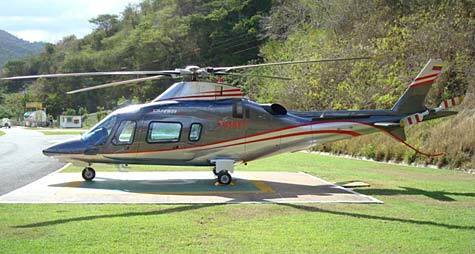 Agusta 109E "Power Elite" helicopter, carries up to 2 pilots and up to 7 passengers, 2003 model. This is a perfect lightweight, multi-purpose and powerful aircraft. 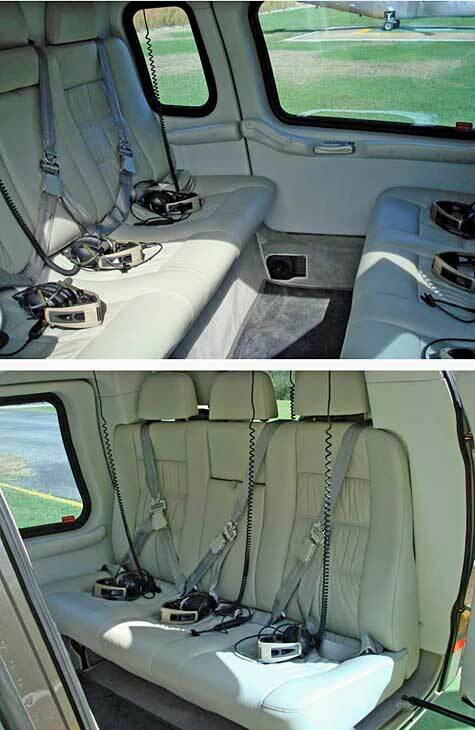 Has dual controls; single-pilot IFR; RAI-FAA certified Pratt & Whitney PW206C turboshaft engines; a beautiful custom-made exclusive interior with soundproofing system; air-conditioning and heating. Only has 600 hours TTAE since new. Excellent condition; never damaged. 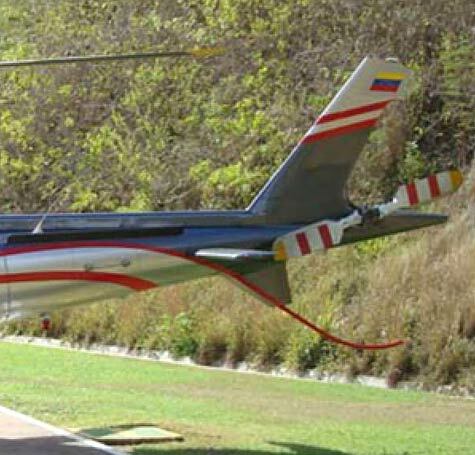 Length: 42.75 ft/13 m; height: 11.5 ft/3.5 m; main rotor dia. 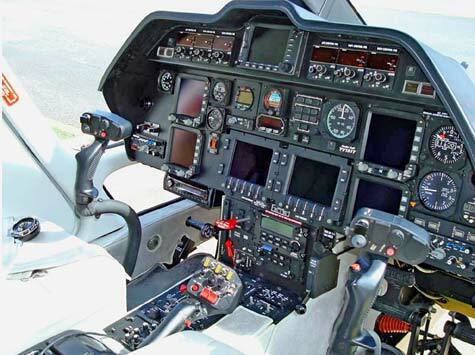 : 36.7 ft/11 m; number of main rotorblades: 4; number of tail rotorblades: 2; engines: 2 Pratt&Whitney turboshafts; (s)hp/engine: 568 x 2 = 1,136 hp; fempty weight: 3,461 lbs/2,000 kg; max. weight: 6,283 lbs/3,000 kg; useful load: 2,822 lbs/1000 kg; max speed: 177 mph/285 kmh; service ceiling (max): 19,600 ft/6000 m.